← Where are my diagnostic build logs? I installed SQL Server 2012 Standard Edition with SP1 with SQL Server Data Tools and I need to version my projects in TFS 2013. 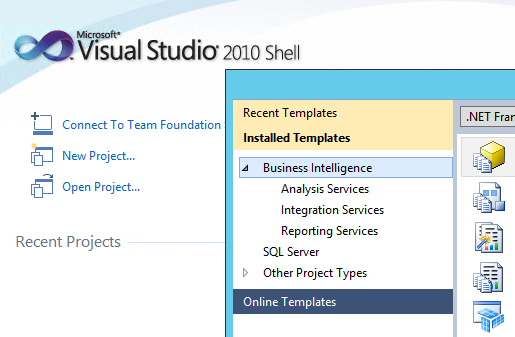 The IDE for SQL Server Data Tools is Visual Studio 2010 Shell. By installing Microsoft Visual Studio Team Explorer 2010, Microsoft Visual Studio 2010 Service Pack 1 and Visual Studio 2010 SP1 Team Foundation Server Compatibility GDR you will be able to connect to TFS 2013. You can read more about the compatibility between Team Foundation clients and Team Foundation Server here. Please note that when you connect to a more recent version of TFS than that of the client, you only have access to those features supported by your client. You cannot access any features that Visual Studio 2010 does not support.